The U.S. Mint’s 2018-S Silver Reverse Proof earned the sales title for a third straight week. In this round of stats, more than double the amount sold than the Mint’s next best weekly seller. Released three weeks ago Monday, July 23, the set climbed another 9,503 units to 173,622. That’s 86.8% of the allotted 200,000 sets. Its sales have advanced by a combined 67,514 units since scoring first-day sales of 106,108. Meanwhile, World War I Centennial 2018 Silver Medals are continuing to rise since their sales reopened July 31. In this report, the five WWI medals jumped by a combined 4,910 units with 59,959 now sold. They rose by 881 units in last week’s report. In related news that will be more of a highlight in next week’s sales report, the newly released 2018-S Proof American Silver Eagle scored first-day sales of 52,494 coins. 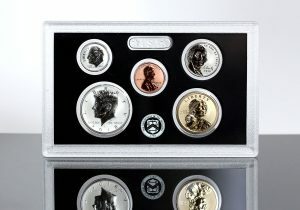 The San Francisco Mint-struck Silver Eagle launched yesterday, Aug. 14. In its latest report, the U.S. Mint published sales data for 165 numismatic products. Forty-two outperformed their prior weekly gains against 45 previously. Eight products increased by more than 1,000 units compared to 6 previously. No products saw their sales reduced just like in the prior report. Below are tables showing the latest sales for U.S. Mint numismatic products. The sales period covers from Aug. 5 to 12. Products with an asterisk (*) are no longer available or had no reported sales. Big jumps by the WWI sets. Even the Silver Dollar had a good week considering its been out so long. Commodities are getting creamed today. Hard to buy precious metals in this market. Does anyone know why the U.S. Mint didn’t lower the price on gold coin products today? It seems that they’re pretty quick to raise the price. I thought that since the London fixed price was below the $1,200 per ounce, then they should lowered there price by $50 for most gold products today. Let’s see if by ‘accident’ they sell more WW1 medal sets than were ret’d or cancelled! In USM no longer trust….limited ordering windows mean a suggested sales limitation subject to the mint B S…..Plus the WW1 $1 is possibly to p00rest designed no charity commem ever, a self protrait of a flat nosed artists with a left handed bolt action rifle, maybe 5 in France during WW1.. ergonomically the WW1 coin is a trainwreck…..
Trust me, the WWI Centennial Commission is hoping they see some of that money! The Mint is opaque in how many have to be sold to make up their costs, but the USWWICC is definitely earmarking whatever they get out of these to the Memorial they’re constructing in Washington DC. 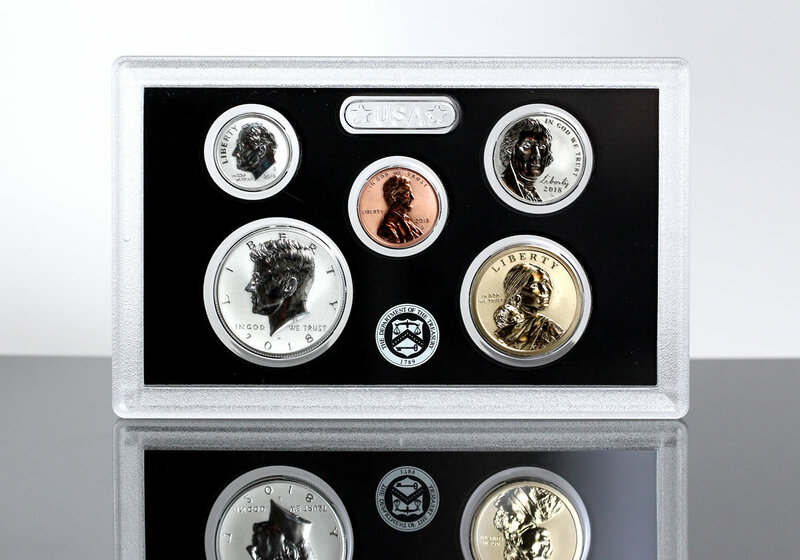 Reverse proof set now sold out! !